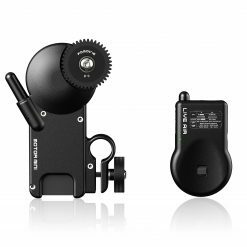 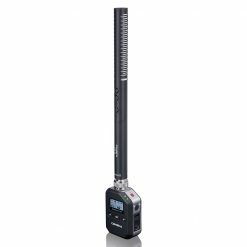 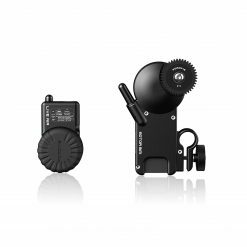 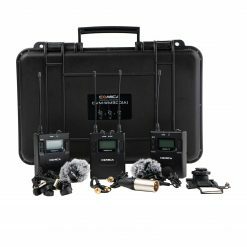 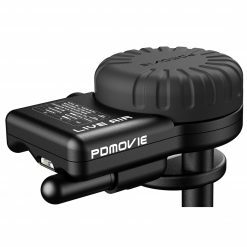 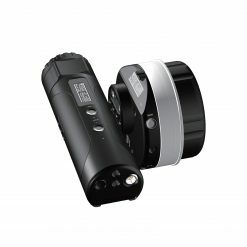 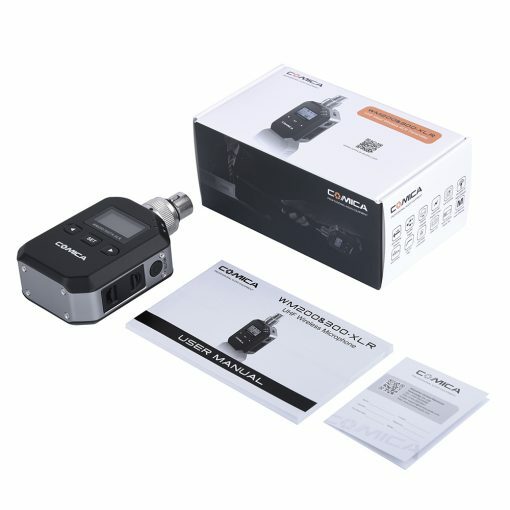 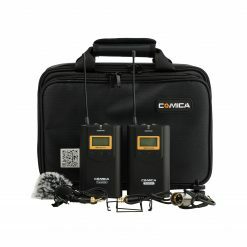 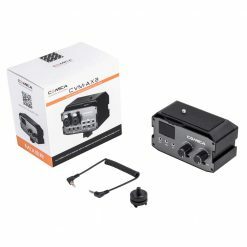 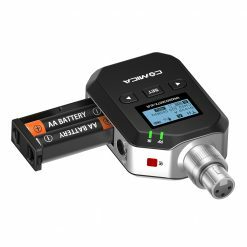 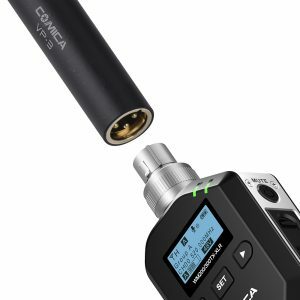 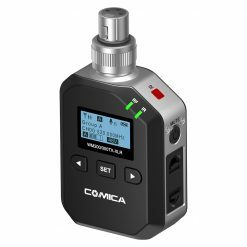 The Comica WM200/300TX-XLR UHF Metal Wireless XLR Transmitter is a metal wireless microphone XLR transmitter, which is charged by AA batteries and supports 48V phantom power output. 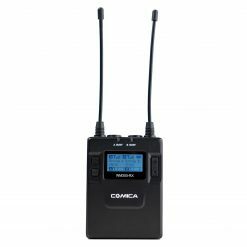 It utilizes UHF wireless FM technology and includes a high-resolution LCD lattice screen, multiple channel selections, an integrated LCF(Low cut filter), Auto-scanning, Auto IR Channel-match, RF signal strength adjustment, MIC/LINE IN input dual selection, Power monitoring at receiver end, Sound pickup dynamic display, Backlight adjustment and other functions, at the same time with strong shielding anti-noise performance. Working Distance up to 200 ft. The Comica Wireless XLR Transmitter works up 200 ft from the receiver with a direct line of sight. 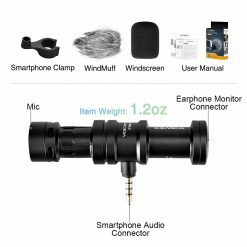 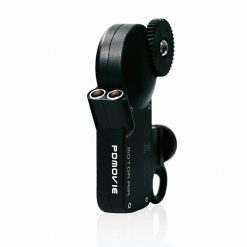 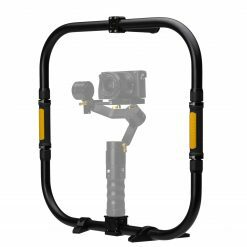 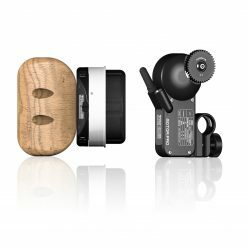 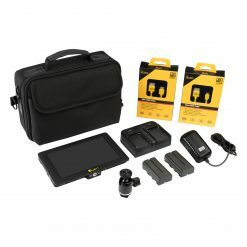 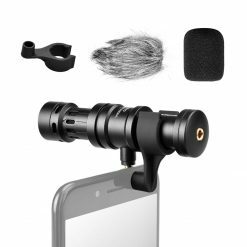 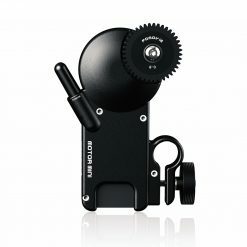 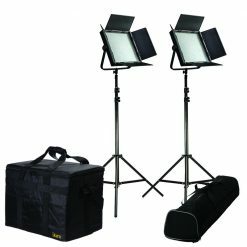 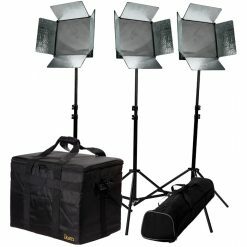 It supports smooth recording with no staccato to meet the needs of long-distance recording. 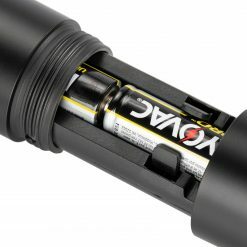 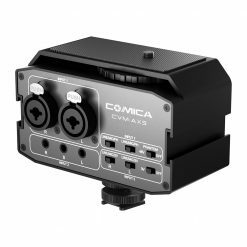 The Comica wireless XLR transmitter can provide power for microphones that support 48V phantom input. 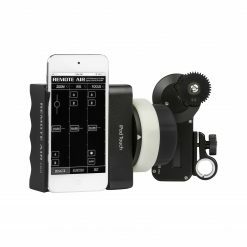 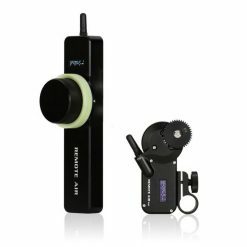 The Unique Auto-scanning function helps you quickly find the channel with the least interference greatly improving the stability and quality of wireless transmission. 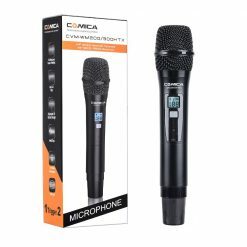 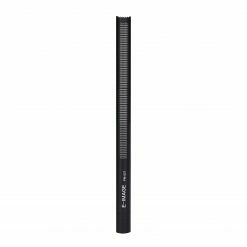 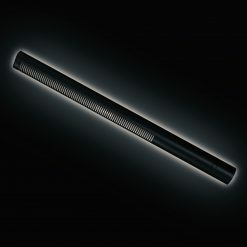 With the low-cut function, the level of low-frequency noise is filtered out to provide a clean sound which prioritizes vocal tones. You have the ability to automatically sync the Comica wireless XLR transmitter to the receiver which quickly assigns both to the same channel. 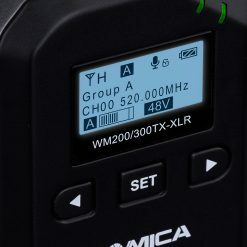 A manual syncing option is also available. 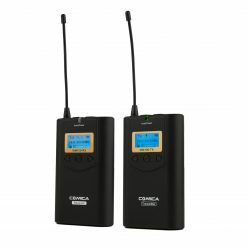 When the distance of the Receiver and transmitter is short, you have the ability to adjust the signal strength to low-strength mode to save battery power. 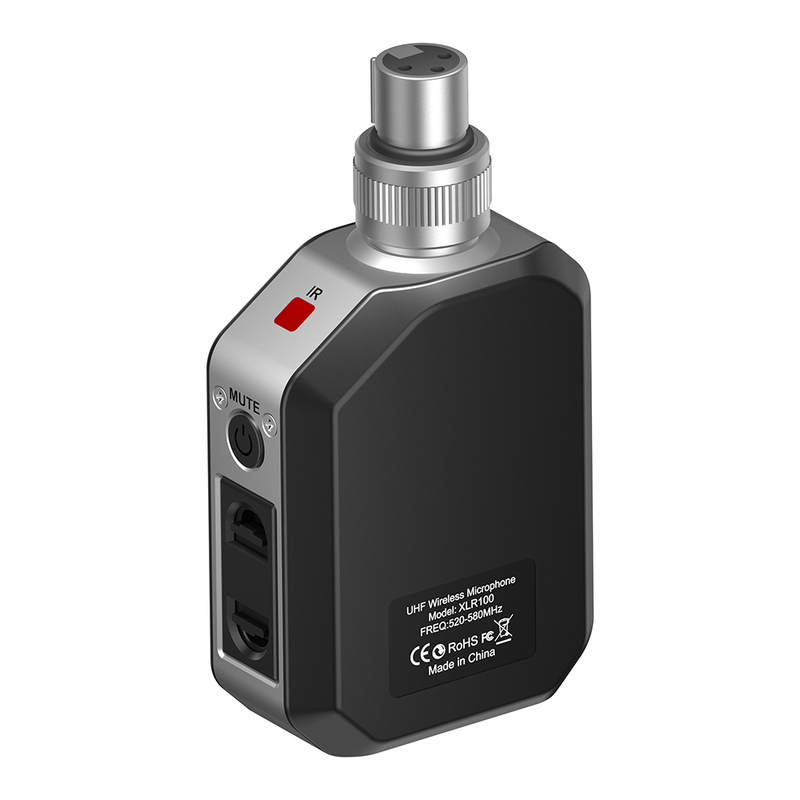 Low consumption mode will provide you with power for 4 hours or more.